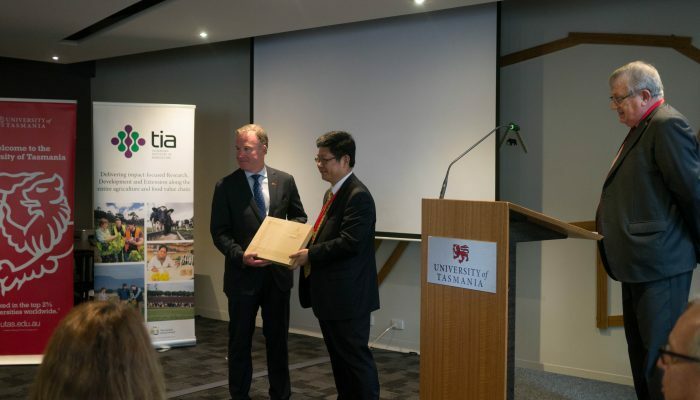 From 30 April to 4 May 2018, NRM South co-hosted the first Australia-China Sustainable Agricultural Technology Forum with the University of Tasmania and the Chinese Academy of Agricultural Sciences (CAAS). 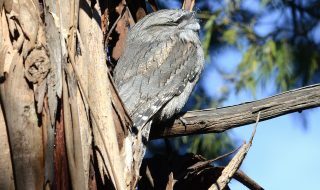 Forum attendees included a 21-strong CAAS delegation as well as some 60 delegates from Australian NRM regions and the University of Tasmania. 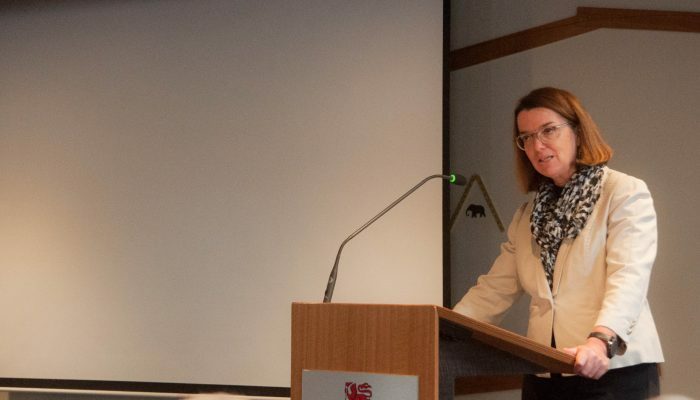 This Forum established an Australia-China Sustainable Agriculture Partnership that seeks to tackle the problems of agricultural natural resource degradation in both countries that will enable sustainable production of safe and nutritious food for Chinese, Australian and world consumers. 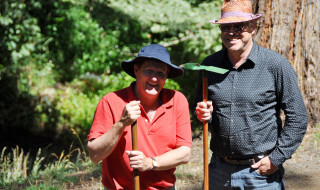 Joint projects were developed under our key themes; soil health, waterway restoration and catchment management, bee health and pollination, and people and communities. 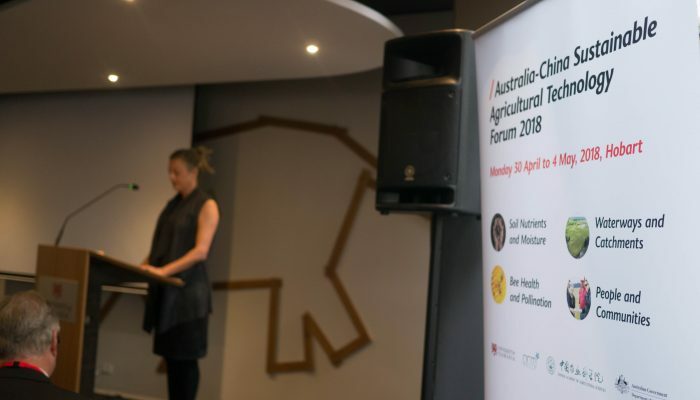 The forum was opened by the Premier Will Hodgman with opening addresses by Senator Anne Ruston (Australian Assistant Minister for Agriculture and Water Resources), and Professor Mei Xurong (CAAS Vice President and delegation leader). 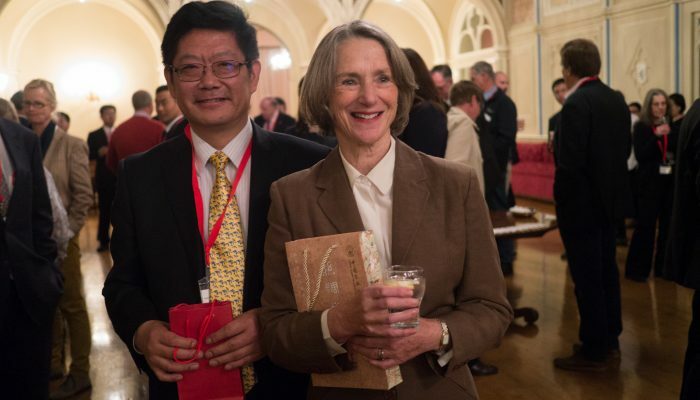 Other keynote speakers included Professor Rufus Black (UTAS Vice Chancellor), Professor Bridget Heywood (Deputy Vice Chancellor Research), and Major General Jeffrey (National Advocate for Soil Health). 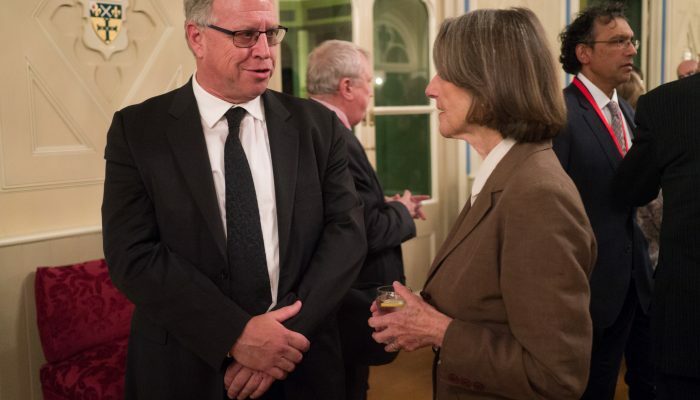 The Governor of Tasmania, Professor Kate Warner and her husband Richard Warner also hosted a reception for Forum delegates and invited guests at Government House on the first evening. 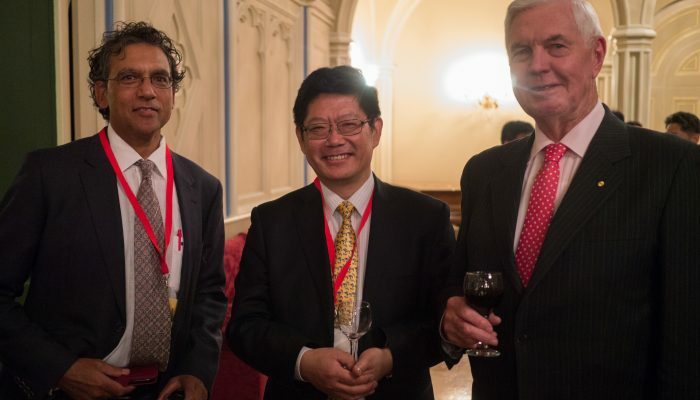 The second day of the forum was devoted to a science, research and practice knowledge exchange with Australian and Chinese scientists and NRM practitioners presenting papers under the forum’s key themes. On the third day, attendees had the opportunity to see a little more of the Tasmanian landscape, with a day-long field trip to four sites across the Midlands to get a first-hand view of landscape restoration and innovative sustainable agriculture projects in practice. 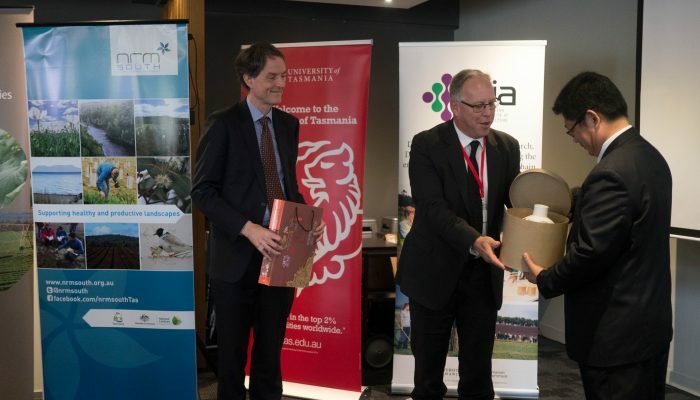 Sustainable dairy production: An exploration of shared learnings, and research collaborations between Tasmania and China to undertake quality innovative and responsive R,D&E. 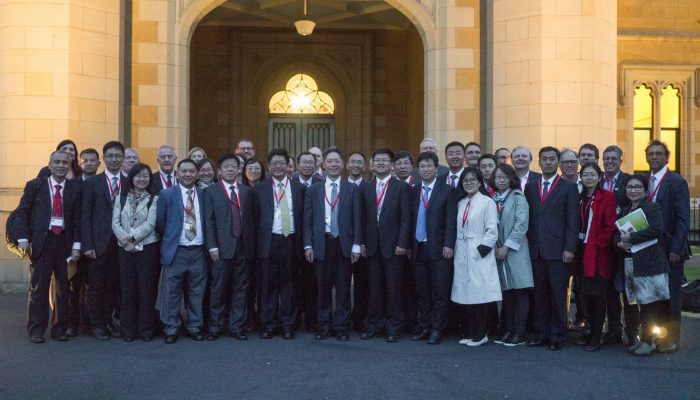 Further work will be undertaken over the next two months to develop and consolidate these projects under the Australia-China Sustainable Agriculture Partnership backed by funding from both Chinese and Australian sides. 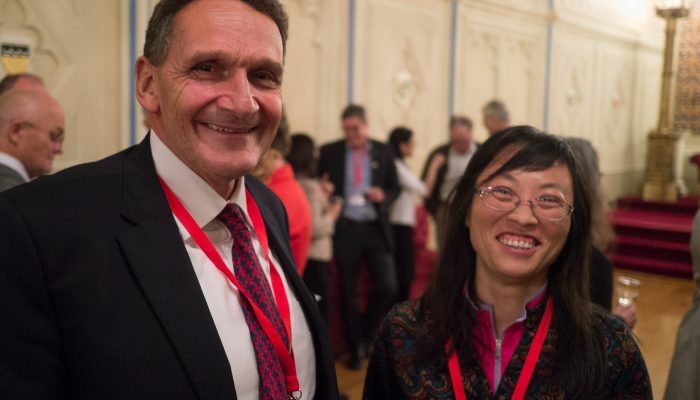 Professor Mei Xurong summed up the importance of the Forum in saying that this collaboration will “tackle challenges faced by the agricultural ecosystem and sustainable development and improve the natural ecology and environment and the quality of human life”. He added that “we are expecting to jointly open up a path of people-oriented, green sustainable development of agriculture and build a better community with a shared future for mankind”. For more information about the CAAS initiative, head to our webpage. Wetlands – why should I care?